Being able to listen to music on our smartphones is one of the biggest appeals of having a smartphone and a great way of keeping entertained. There is nothing better than being able to blast out some awesome tunes on that long journey, or at an impromptu house party. But, there is nothing more annoying, than playing your tunes and having to rely on the poor speaker that’s already built into the phone. You will not be able to reach the optimum number of people by doing this, so you need to think about how to make the music louder. Well, thank goodness for portable speakers, huh?! These have revolutionized the way we experience and enjoy entertainment, and provide you with the very best in sound quality. These are some of the best portable speakers on the market that you can choose from right now. This has got to be one of the leading portable speakers on the market right now. It has Bluetooth capabilities, as well as unprecedented 360-degree sound. The speaker also has one of the best bass settings we’ve ever encountered. 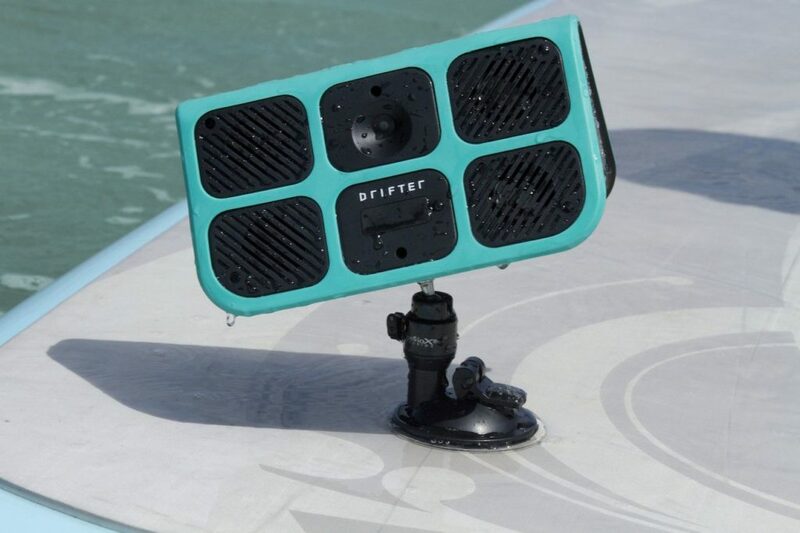 And, we haven’t even mentioned the best part yet – the speaker is waterproof! That means you can enjoy all your favorite songs while relaxing in the pool, or even the shower, and you don’t have to worry about the speaker getting wet and ruined! Now, this is one of the trendiest and best-looking portable speakers on the market. Slick, smart, and easy on the eyes, it’s a definite standout among some of the more garish offerings. This is a primed and powerful speaker and one that we would highly recommend. It’s waterproof, with Bluetooth capabilities, and it has a cool one-touch function as well. The best thing about this bad boy is the hugely impressive battery life, clocking in at a stunning 16 hours! That means you can listen to music all day, without having to worry about charging it again! You’d be forgiven for thinking this was a mini satellite or drone, rather than a portable speaker! It looks awesome, and really works beautifully with a contemporary design. This smart speaker is the answer to all your problems and has some pretty amazing functionality. Some of the highlights include the fact that it has a touchscreen, and you can download songs onto the device’s internal storage system. Get a load of this amazing speaker, one that fits perfectly in the palm of your hand. What we love about this portable delight, aside from the cool design, is that it also has a built-in microphone for excellent voice calling and activation capabilities. Though it is small the sound is among the best on the market, and you get to enjoy 10 solid hours of tunes on this battery – highly impressive, and a definite must buy! 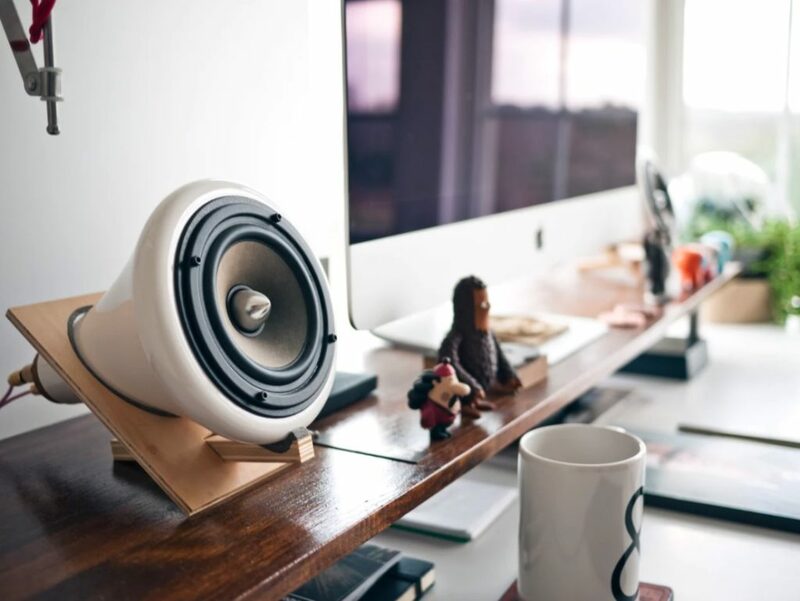 These are just a few of the best portable speakers on the market and the best ways of adding more enjoyment to your new music playlist. No party or vacation would be complete without you bringing your brand new, top-of-the-line portable speaker. This list details some of the best choices on the market to help you with your decision!